Starglaze provides beautiful sculptured windows for period properties and homes that are traditional at heart. Our high performing and exceptionally crafted uPVC casement windows give you stunning aesthetics as well as superior efficiency and security. 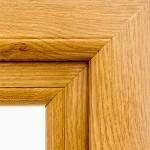 Slimline gaskets provide a sleek and smooth finish, ensuring your casement window complement the appearance of your property. Our stylish looking uPVC casement windows are designed to blend superbly with your homes surroundings. 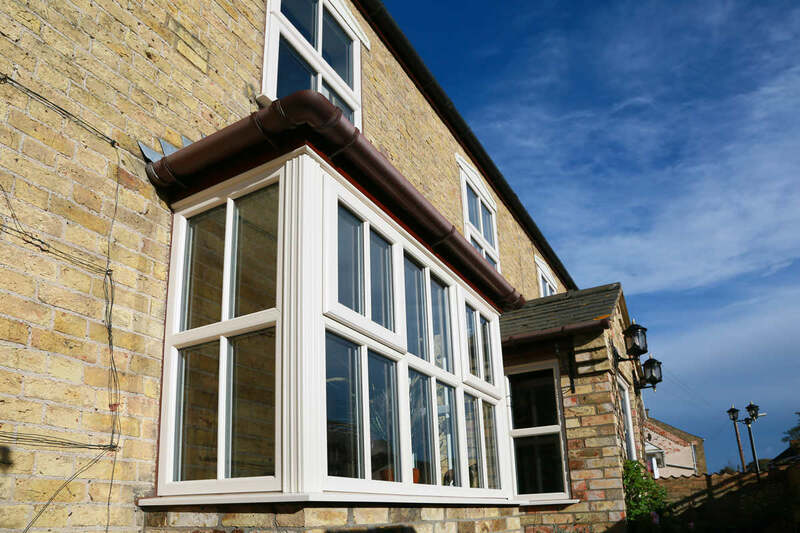 We provide stylish, contemporary uPVC casement windows in Lincoln, Nottinghamshire, Newark and surrounding areas. Our fully sculpted casement windows manufactured with the Deceuninck 2800 series profile system. This window profile is able to integrate easily into all types of architecture so you can be assured of a high quality design. 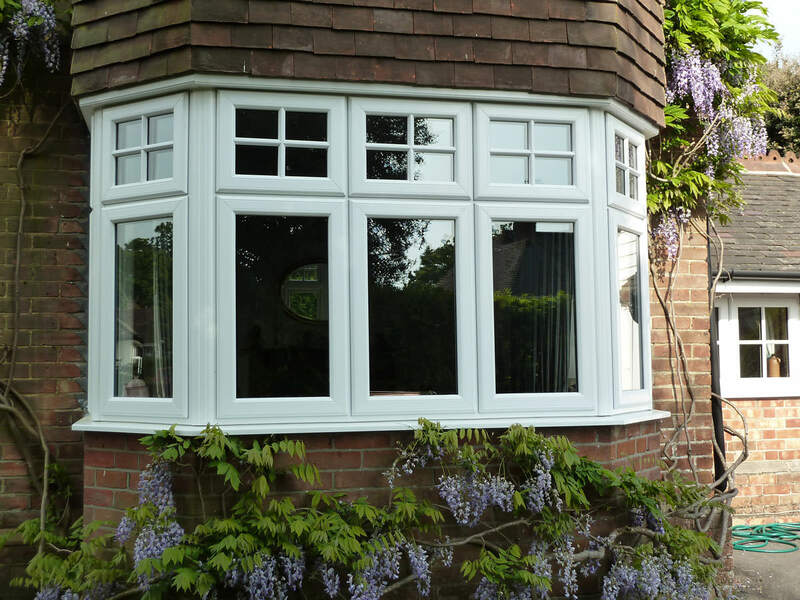 Our efficient, secure and great looking Deceuninck casement windows offer a truly flawless design. These revolutionary window systems can be individually tailored to meet your desired design specifications. From bespoke colour options to unique opening features, you are guaranteed to find the perfect combination for your home. Our Super Fortress™ range of fully sculpted casement profiles, are suited to a wide range of properties thanks to their versatile design. This innovative casement window features low sightlines, grey weather seals and a multi-chambered construction for superior energy efficiency. Our Super Fortress casement windows provide superb heat and noise insulation, without compromising on style. 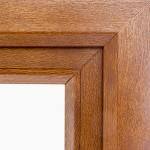 Our Fortress casement window by Deceuninck offers a more traditional look to match old style wooden frames. This window profile combines crisp, clean lines with a beautiful and sleek sloping finish. Internally glazed for high window security, with laminated glass available upon request. All casement windows are compliant with the British Standard Kitemark and Secured By Design police specifications. Our in-house spraying facility allows us to supply uPVC windows in over 250 RAL colours in an exclusive satin finish. All our colours and finishes come with a 10 year guarantee so you can benefit from a secure and thermally efficient window without compromising on aesthetics. 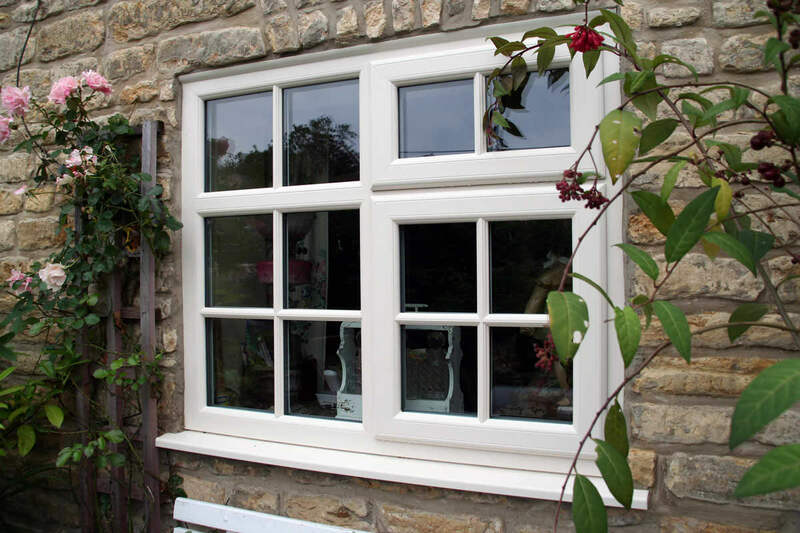 Looking for casement windows in Lincoln? Get instant casement window prices using our online quoting engine. Our clever window prices calculator gives you instant window costs all in a matter of minutes. Our online pricing engine is free, easy to use and gives you wide range of style options, allowing you to tailor your quote to your specific requirements. For free double glazing advice, give us a call on 01522 512020 or use our online contact form– our helpful team are always happy to offer advice and competitive uPVC window prices in Lincoln and Nottingham. Our quality uPVC casement window systems are highly versatile and are widely used in both new build and replacement window projects. We offer a wide range of window configurations, styles, colours and finishes. Police approved laminated glass available for enhanced security.